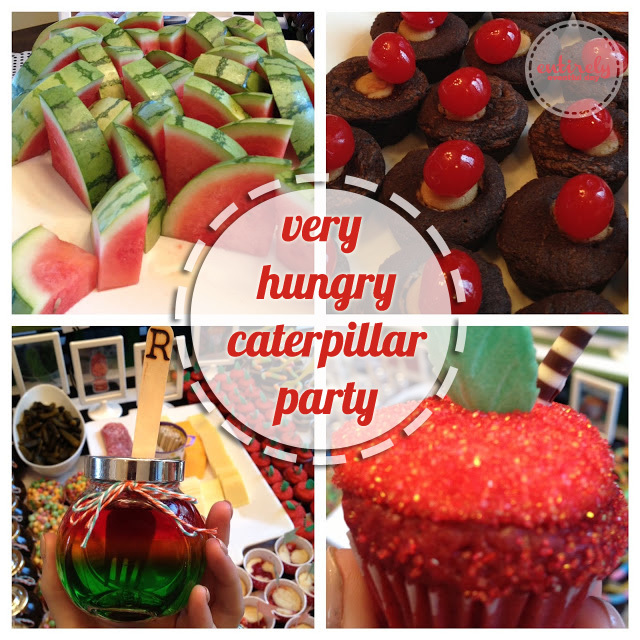 This is the perfect party idea for a little boy! PS don't forget to checkout all our party ideas! Um, sorry for the blurry photo but I just wanted to see the cuteness at the entry. This is the only photo I have of it. Sorry it's a bad one. I guess I was just too excited to hold the camera still. Deidra had a copy of the children's book A Very Hungry Caterpillar as the guest book. Cuteness! The next thing I saw was this darling party guest. I didn't even recognize this little guy (my neighbor) because of the amazing pace painting. The spread was so beautiful. Deidra used these cute inexpensive frames from IKEA as food labels. How cute are these food labels? We also used these for our Vintage Vegas Party, and our Beach Party. The things on the left with the "R" on them are little jars of rainbow Jello with a monogramed wooden spoon attached. R is for Roman, the guest of honor. Everything the Hungry Caterpillar ate was accounted for, including plums in the form of prunes. It was so fun, and yummy. The cake, was of course, just darling. A perfect baby sized culinary delight. Don't forget the party favors, complete with cute Roman's portrait attached. 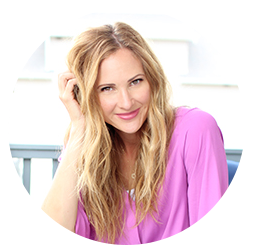 Thanks Deidra for the fun day, and for letting me blog about your beautiful creations! 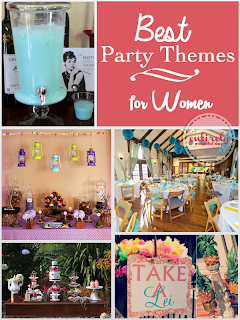 Also, check out the best party themes for women!